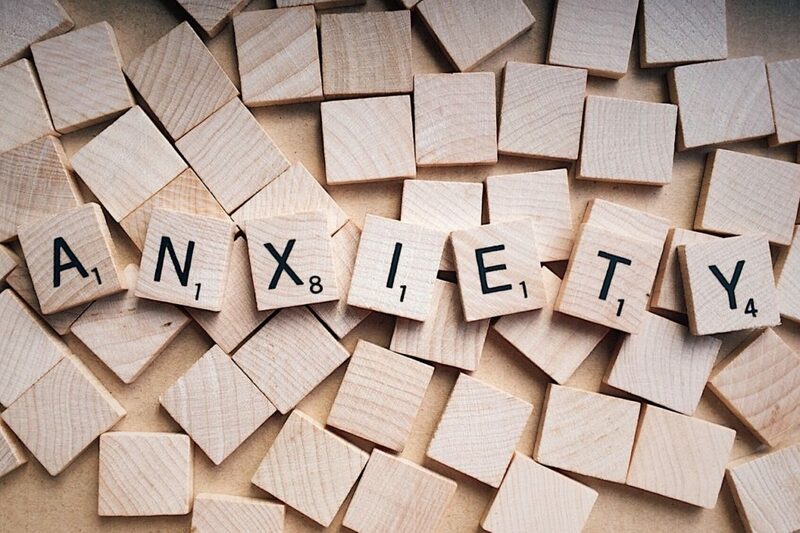 A coach can help you figure out ways to work with your anxiety. And now you can try ADHD coaching for free. Click here to sign up for your free ADHD coaching session. Offer ends October 15, 2013. I think All this information is good enough for some of us who are suffering of anxiety, so I am pretty much interested in this kind of information.